Provide technical subsurface support to assist operators in optimizing production, reserves, and development costs. Production optimization starts with the initial discovery and continues through the abandonment phase. Each step taken by the operator will dictate the overall success and profitability of the project. 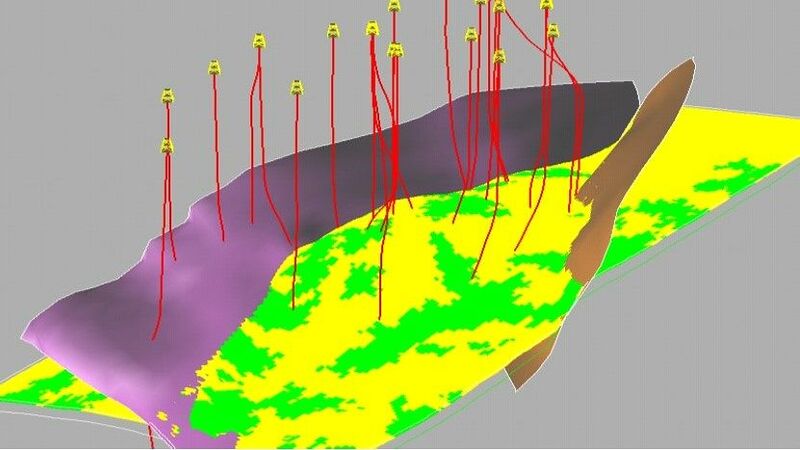 Our team of seasoned professionals will work with your staff to provide guidance in reservoir development and ensure that all appropriate tools and available data are being employed to optimized field development. The end result will be a team based approach to maximize the production stream, and minimize CAPEX and OPEX. Our geologists, geophysicists, petrophysicists, reserves analysts, reservoir engineers, and operations engineers (including drilling) work with the operator’s technical team to review: data acquisition and processing, depositional models, formation evaluation, reservoir characteristics, static and dynamic models, completion technology, formation stimulation, and reservoir maintenance for primary and secondary recovery.